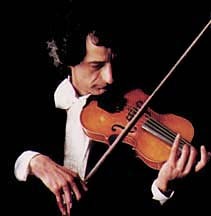 These are classic Iranian tunes beautifully redone by violinist Farid Farjad (from "Aan roozhaa" CDs, Volume 1, 2, & 3. There have been four volumes so far). The piano performances are by Abdi Yamini. * Music from the play "Arshin Malalan"